On Tuesday, Wikileaks unexpectedly released 8,761 documents claiming to reveal “CIA hacking tools” such as everyday smart televisions and mobile devices being used surreptitiously to gather audio and information. Ubiquitous products by companies such as the Apple iPhone, Google’s Android and Samsung TVs are mentioned in the documents, while Amazon’s Kindle is referred to in a section about code templates. Amazon’s Echo, a voice activated smart home device, does not appear in the leaked information. However, a video posted to Twitter appearing to show the personnel device shirking a simple question about whether it has links to the CIA is provoking debate and humor online. The video comes from the Twitter page of Local Business Consulting, and its administrator claims the footage is the real deal. The person in the 43-second clip asks: “Alexa, are you connected to the CIA?”. After giving assurances that it always tries to tell the truth, the Amazon device shuts down twice when probed further about the CIA. Debate has followed since the video was posted on Wednesday, with some people questioning its authenticity. @localbusinessco@Loriej72 - Ok,, answered loud and clear! 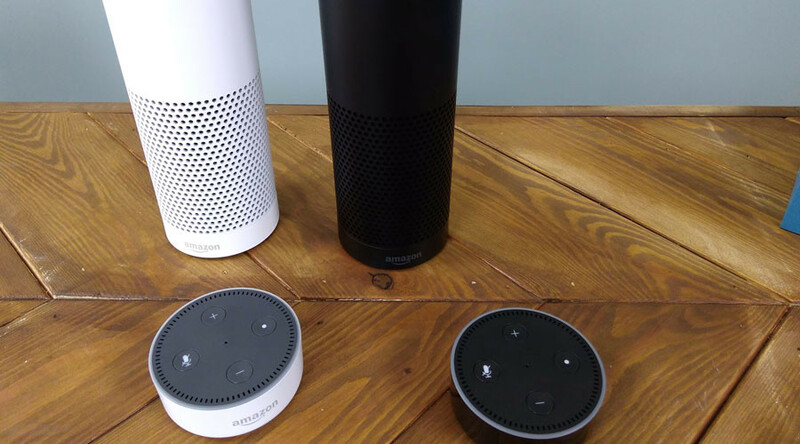 It’s not the first time the eavesdropping capabilities of Amazon smart home and other ‘Internet of Things’ devices have hit the headlines. Data collected by the Amazon Echo has bizarrely become the focus of a 2015 murder case, with the company recently agreeing to hand over recordings to authorities which may yield answers over the death of an Arkansas man.